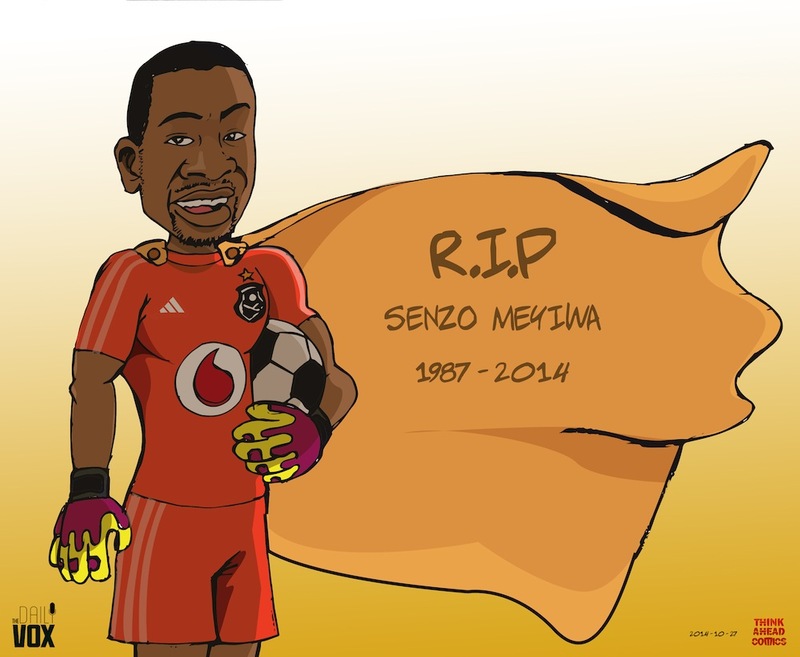 Senzo Meyiwa, captain of Orlando Pirates and the South African football team, died on Sunday. 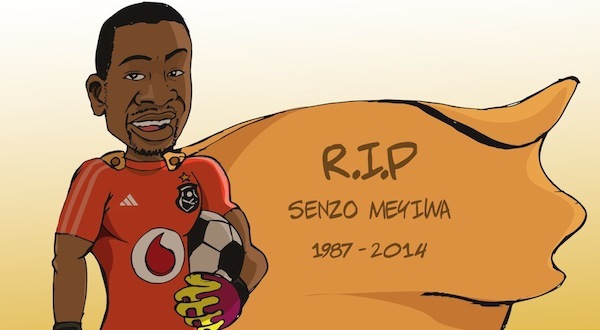 Meyiwa wasÂ the victim of a gun-related crime. According to Gun Free South Africa, there has been a spike in gun injuries since 2012 and as many as 18 people are shot dead in South Africa each day. 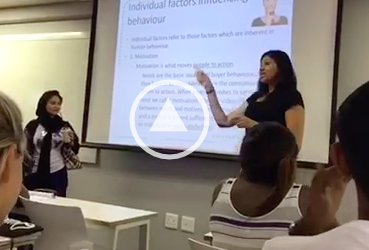 Should SA schools teach sexual health and family planning?